A huge number of games are played in eSports, but not many of them have broken out of the gaming world to become a fully-fledged, mainstream pop culture phenomenon in their own right. While Call of Duty is arguably the biggest blockbuster gaming franchise of them all, here at Master Mazuma we have often found ourselves arguing over whether Halo should really be viewed in the same light. After all, the first person shooter series remains a much-loved part of the gaming world more than 15 years on from when its debut title, Halo: Combat Evolved, was released on the Xbox. Considering its growth into areas including anime, comics and literature, it is perhaps unsurprising that the game has also become a core part of competitive gaming with the Halo Championship Series. 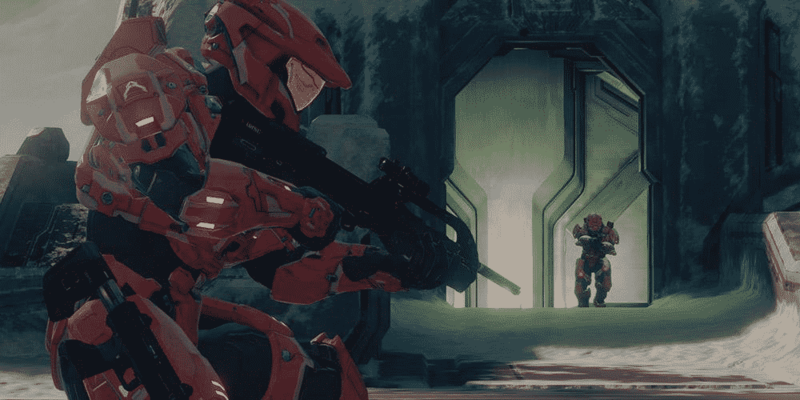 In this guide we are going to look at the key aspects of the tournament, as well as provide a few pointers for you to consider when creating a Halo Championship Series betting strategy. In the big wide world of eSports, the Halo Championship Series is a relative newcomer and was only announced by 343 Industries in conjunction with Microsoft and Electronic Sports League (ESL) in 2014. Initial seasons of the competition were based on Halo 2: Anniversary but more recent events have tended to be based on Halo 5: Guardians. The huge popularity of Halo has meant that the official tournament linked to the game has hit the ground running and is already a key part of the eSports calendar. One of the fundamental things you’d be wise to get familiar with before getting involved in Halo Championship Series betting is how the competition works. While separate competitions are held across the globe, we are going to focus on the Halo Championship Series Fall 2017 format which is being used in Europe this year and was only recently announced. The EU Halo Championship Series is replacing the HCS Pro League and HCS Open Circuit and the basic format will see teams compete against each other in online and in-person tournaments for precious HCS points. Sides will receive a seeding in tournaments which is dependent on their position in the rankings, with online cups also being held across two days and consisting of an open and Legendary bracket. The key EU Halo Championship Series event for Fall 2017 is HCS London, an open LAN event where 32 top teams are set to do battle for a $25,000 prize pool. The top three sides from HCS London then earn a trip to compete at the Fall 2017 Finals at DreamHack Denver, with a last chance qualifier being held for another European side to grab the fourth spot. Teams which compete in the Halo Championship Series also tend to get seeded in qualification for the Halo World Championships, the biggest date in the Halo eSports diary when sides from across the globe do battle for a major prize pool. 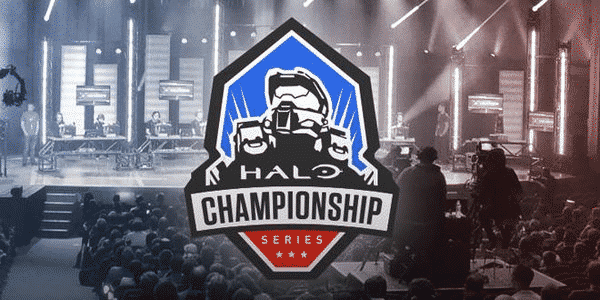 So now you understand the basics behind the Halo Championship Series, it is important to spend some time thinking about what exactly you need to consider before ultimately deciding to bet on the competition and the outcome of the biggest matches. A good place to start is to get to know the biggest names currently involved in Halo eSports as, more often than not, they will have a role to play in the final stages of the biggest competitions. Top teams involved in Halo include OpTic Gaming, which earned $500,000 of prize money after beating Team EnVyUs in the final of the 2017 World Championships, as well as the likes of Splyce, Luminosity Gaming and Str8 Rippin. You can get a better feel for each of these teams and their strengths and weaknesses by catching their latest matches either on streaming services such as Twitch or by heading along to one of the major Halo events yourself. While watching matches you should look out for key aspects of their play, where they thrive and where they could improve. This kind of information could be vital when you are comparing two sides who are about to come up against each other in a major clash to decide who to choose for your Halo Championship Series betting. Do not just focus on the biggest teams either, however. Much of the Halo Championship Series revolves around an open format which means that new talent can often emerge and provide fresh challenges to the more established sides. Like in any sport, upsets do happen so do not just assume that a team full of famous names will have what it takes to win against a minnow. As well as watching teams in action, you should of course try to keep on top of the key developments happening away from major events. Monitor the news and social media to see how players are feeling in the run-up to a big competition. Also, keep an eye on any gossip or rumours related to teams. Remember also that roster changes are common in team-based eSports, so you should think carefully about how a new recruit or the loss of a key player could impact on the overall chemistry of a team. One of the most exciting aspects of eSports like Halo is the sheer unpredictability of what is going to happen at a major event. However, considering a few of the issues we have raised above should help you on the road to making an informed decision about how to approach your Halo Championship Series betting. Here at Master Mazuma we are huge fans of Halo and how the series has become one of the best-loved franchises in gaming down the years. It is only right that a game of this stature has a major role to play in eSports and the Halo Championship Series has become a top competition full of all of the excitement that competitive gaming can offer. Learn more about Halo Championship Series betting by visiting our specialist pages featuring a host of odds and other information. Don’t forget to check back frequently to find out all the latest odds and eSports news here at Master Mazuma.